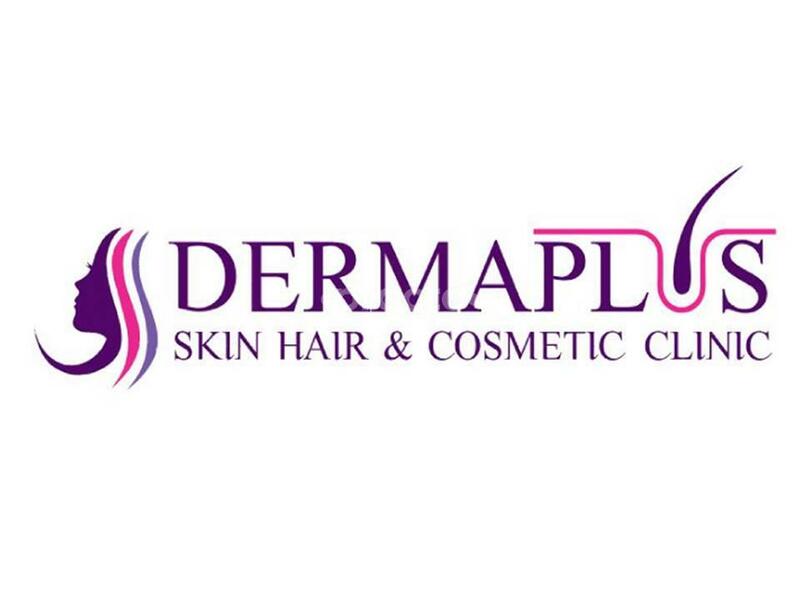 Dermaplus clinic caters to all kind of skin and hair problems thorough medically approved treatments. Great doctor and nice experience. Good dr.i was chargd 3 times d normal chargs last tym I visit. Felt bad abt it. No prior info given.